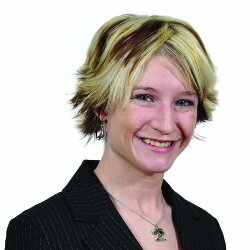 When Rob Porter moved to B.C. from Ontario, he soon recognized the need for a watersports community. His business, Just Liquid Sports, was born from this need and has been received with an overwhelmingly positive response. "Rob didn't wait for the perfect time to start his business. 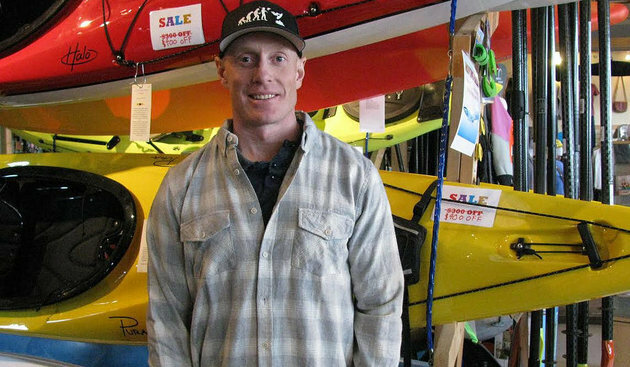 He saw a need for a watersport store in the Kootenays and he jumped right in. He has faced countless obstacles over the years but has has never given up. Now he is in his sixth year of business and he is expanding his shop to a new location. He runs community paddle nights and kids paddling lessons. 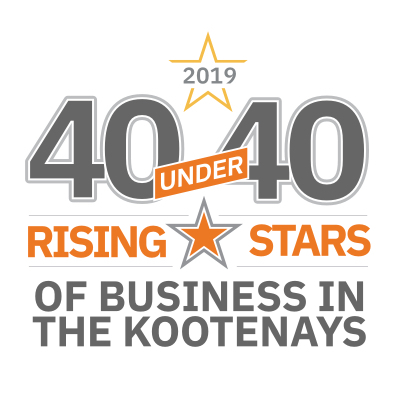 He barely breaks even on these initiatives but he is committed to supporting a healthy, active lifestyle in the East Kootenay. He is certainly deserving of this award." I grew up in Ontario where there is a paddling community in almost every city, and people were enjoying life on the water everywhere and anywhere possible. People drive hours just to get out of the city and recreate. Eleven years ago I came to Cranbrook on a vacation and I fell in love with the mountains, lakes and rivers of the region. At the age of 30, I followed my passion in whitewater kayaking and I spent a summer paddling, travelling, competing and filming throughout B.C. During this time I realized Cranbrook was not the norm, and watersports simply were yet to be developed to their potential. We live in a watersports paradise but very few people were into watersports recreation. This is when I realized that Just Liquid Sports was needed for both my sanity and our community. 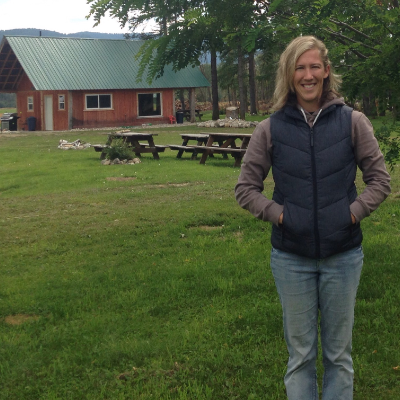 The East Kootenay Region needed a hub for watersport enthusiasts—a place to go for instruction, guiding, rentals, sales and, most importantly, community. I love every part of my day, from advising new paddle enthusiasts on the best products with the best fit for them, to teaching basic technique, to advancing skills to extreme levels. I enjoy almost everything to do with business operations: researching products and ensuring we have a great selection for our customers, researching trends, business planning, designing ads, and working with my staff and helping them grow as individuals. If I had to choose a favourite part of my day, it is simply dealing with people and helping them live healthy, active, community-oriented lives above or below H2O. I rarely get days off . . . but when I have a few hours to spare, you will always find me living life to its fullest out on the water. I generally mix it up and switch between stand-up paddleboarding, scuba diving, kite boarding or kayaking whitewater rivers and dropping waterfalls. Our community is my biggest motivation. We are here first and foremost for the people that live, recreate and travel to this region. I also have many great mentors throughout the business community, as well as family and friends, which I am so very grateful for as they all continually keep me on the right track. 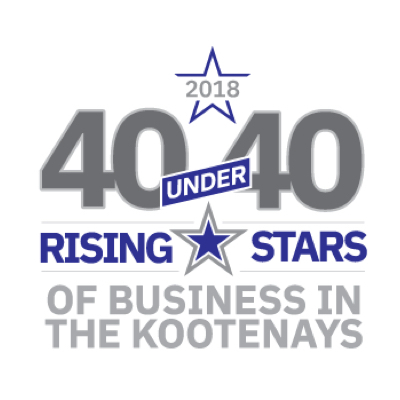 When I retire someday, I want to look back and know that Just Liquid Sports did everything we could to help watersport recreation and tourism reach its potential in the East Kootenay, all while bringing our community together.